For fans of the DC Universe and superhero movies in general, the 7th of October marked the final day of shooting and the beginning of the wait for DC’s biggest superhero film. 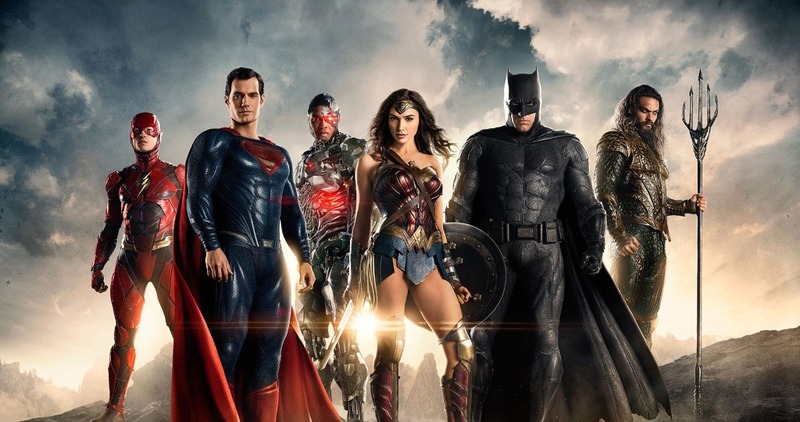 ‘Justice League’ is the the answer to film audiences’ thirst for an ensemble DC movie and brings together fan favourites such as Batman, Wonder Woman, Aquaman, the Flash, Cyborg and well, Superman. Director, Zack Snyder was nice enough to give us a tiny behind the scenes video from the film and you can see it above. Hopefully, Justice league would be the greatness DC has been looking for since the Dark Knight trilogy and finally rekindles our love for the DC Universe. Justice League (the first installment) hits theaters in November 17, 2017…. let the countdown begin!